The runner-up was PTI's Ahmad Raza Maneka who secure­d 55,043 votes. PAKPATTAN: Pakistan Muslim League – Nawaz (PML-N) candidate Syed Muhammad Athar Hussain Shah Gillani won the NA-165 Pakpattan-II seat with 72,079 votes, according to results available on Election Commission of Pakistan’s (ECP) website. The runner-up from the constituency was Pakistan Tehreek-i-Insaf’s (PTI) Ahmad Raza Maneka who secured 55,043 votes. 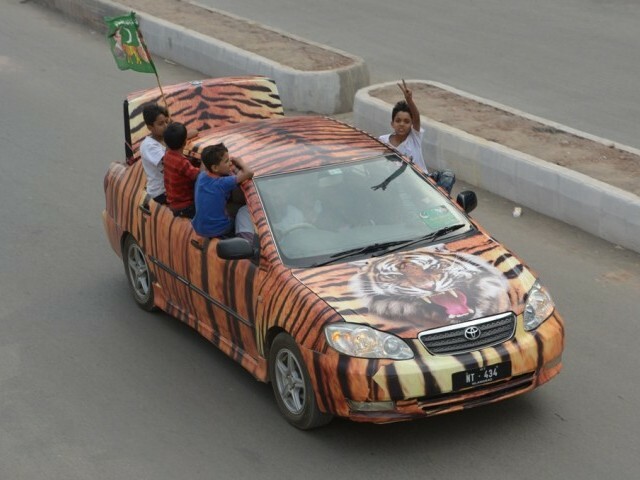 PML-N has so far won five seats in the National Assembly. Unofficial results suggest that PML-N is leading the elections, while complete official results by the ECP are expected soon. Shahbaz Sharif wins with 73,179 votes. The party wins three seats in Charsadda alone. Sardar Mansab Ali Dogar wins from NA-164 Pakpattan-I, while Mian Muhammad Rasheed wins from NA-115 Narowal-I. The winner managed to get 36% of votes.